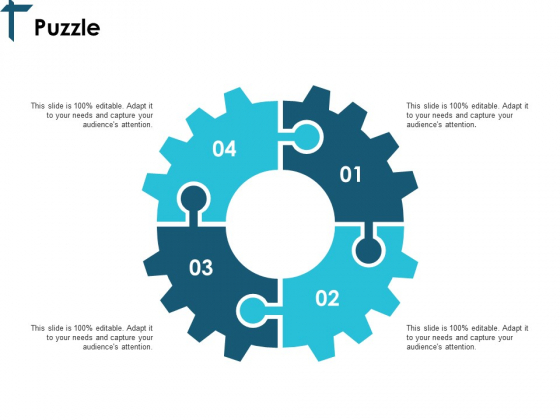 This is a puzzle solution ppt powerpoint presentation infographics brochure. This is a four stage process. The stages in this process are puzzle, solution, problem, marketing, management. Indicate interesting jobs to do with our Puzzle Solution Ppt PowerPoint Presentation Infographics Brochure. Keep folks from loitering aimlessly. 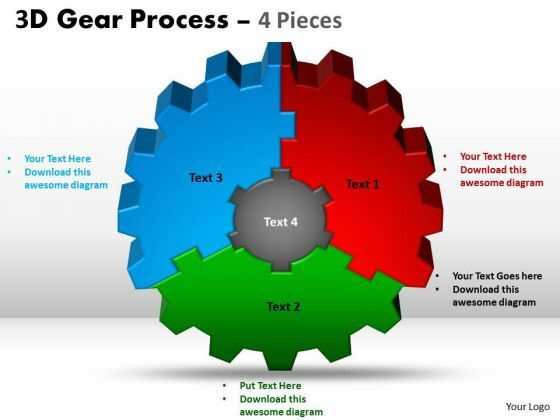 This is a puzzle ppt powerpoint presentation infographics model. This is a four stage process. 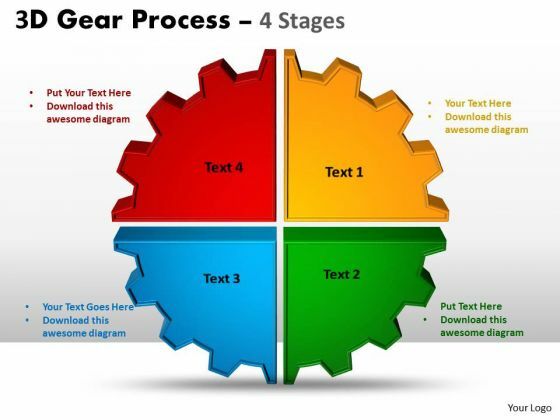 The stages in this process are technology, marketing, strategy, planning, gears. 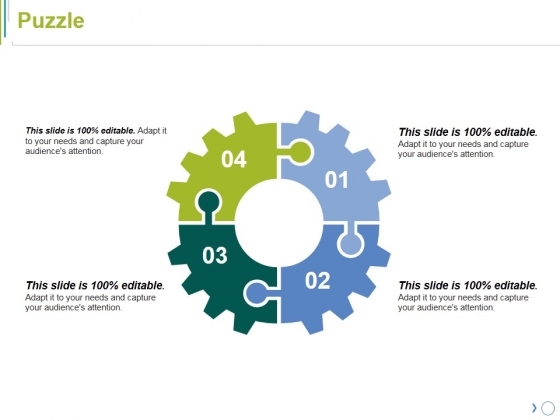 Feed on the options our Puzzle Ppt PowerPoint Presentation Infographics Model provide. Adapt them to any style you choose. This is a four ds big data analytics phases ppt powerpoint presentation shapes. This is a four stage process. The stages in this process are deposit, discover, design, decide. 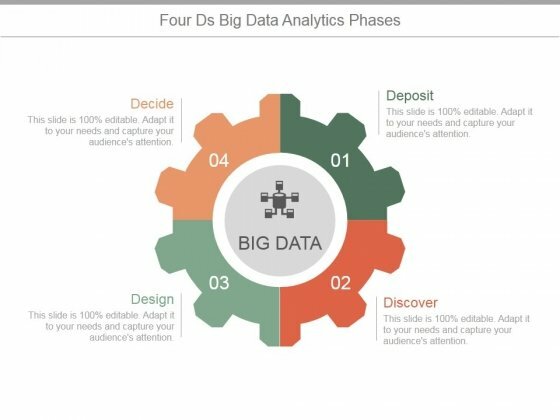 Fight fair with our Four Ds Big Data Analytics Phases Ppt PowerPoint Presentation Shapes. They adhere to the ethics of any battlefield. 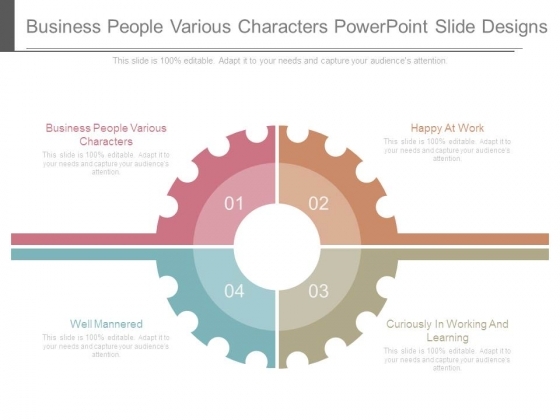 This is a business people various characters powerpoint slide designs. This is a four stage process. The stages in this process are happy at work, curiously in working and learning, well mannered, business people various characters. Our Business People Various Characters Powerpoint Slide Designs team are great exponents of visual art. They have created some beauties for you. This is a market intelligence solutions layout presentation slides. This is a four stage process. The stages in this process are category spend optimization, supply market awareness, category level understanding, risk assessment and mitigation. 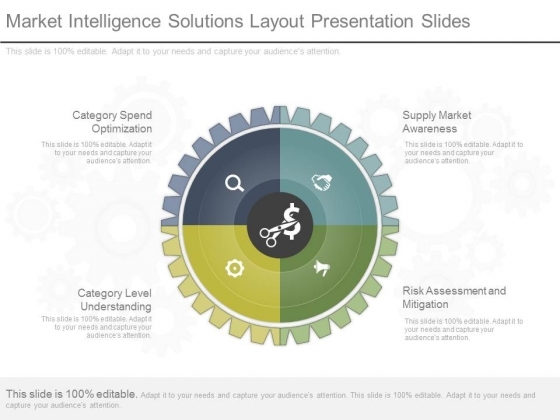 Imagine your audience applauding with our Market Intelligence Solutions Layout Presentation Slides. Make sure your presentation gets the attention it deserves. This is a time management and planning ppt examples. This is a four stage process. The stages in this process are set your goals, track your time, make your schedules, monitor and review. 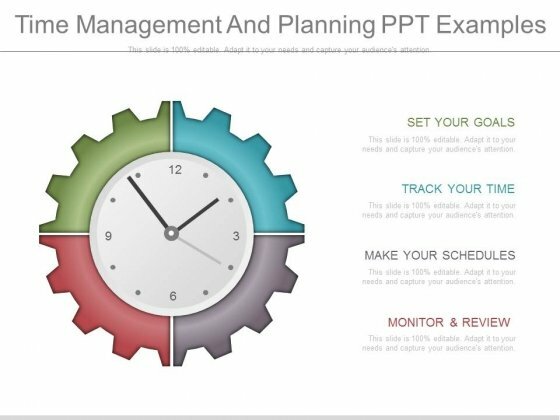 Get an added advantage with our Time Management And Planning Ppt Examples. Your thoughts will leap off the blocks. This is a all aspects of project ppt background designs. This is a four stage process. The stages in this process are cerasis very important, forces thought, all aspects of project, used for other project. 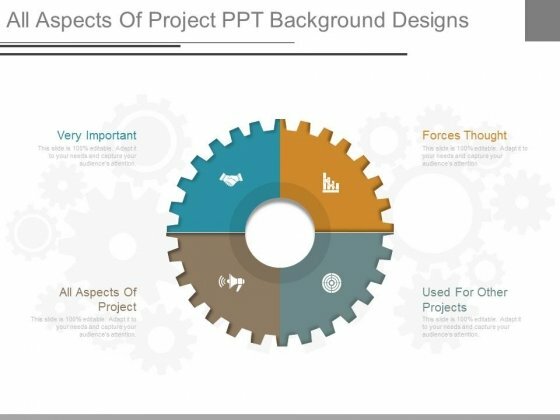 Become popular for your presentation skills with our All Aspects Of Project Ppt Background Designs. You'll always stay ahead of the game.